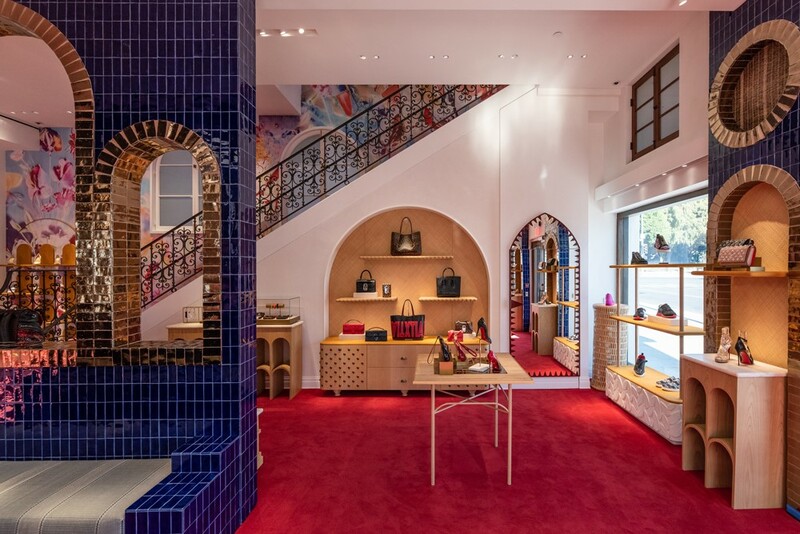 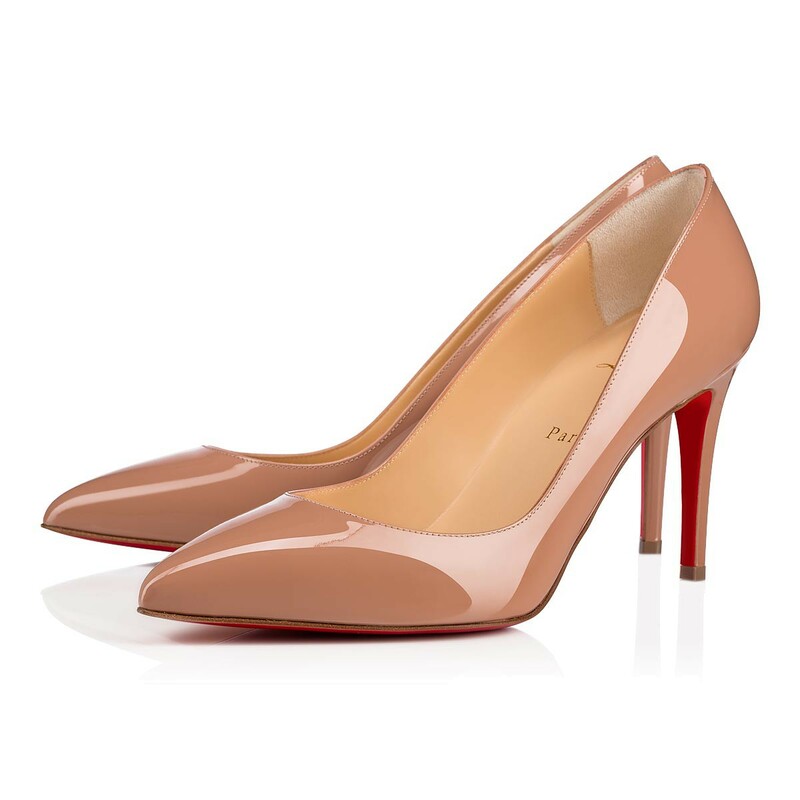 The iconic model of the Louboutin House, the Pigalle pump is a nod to the famous Parisian district. 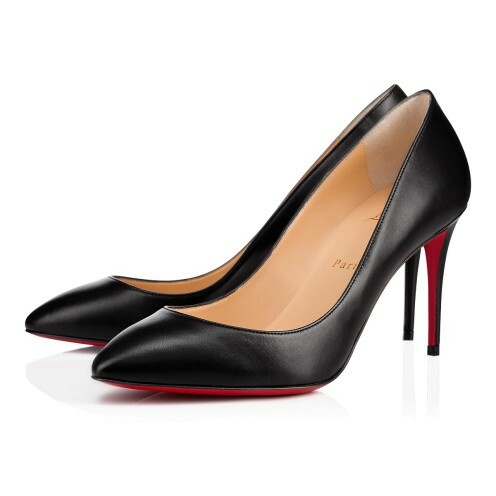 Made of black patent leather from heel to tip, it raises the silhouette with elegance. 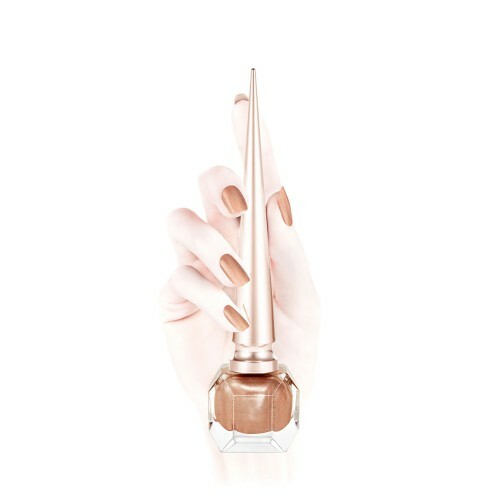 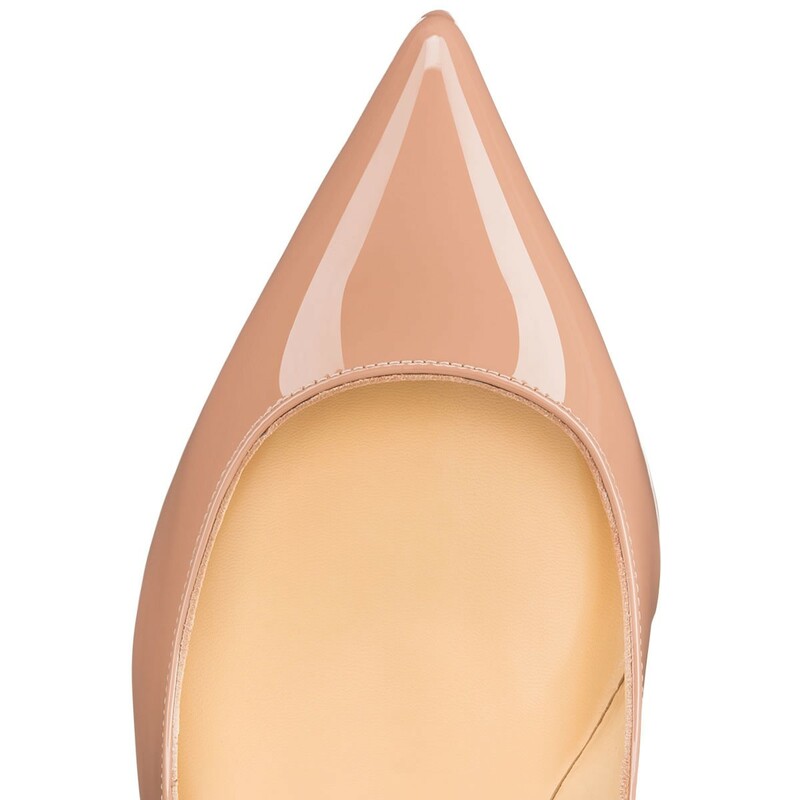 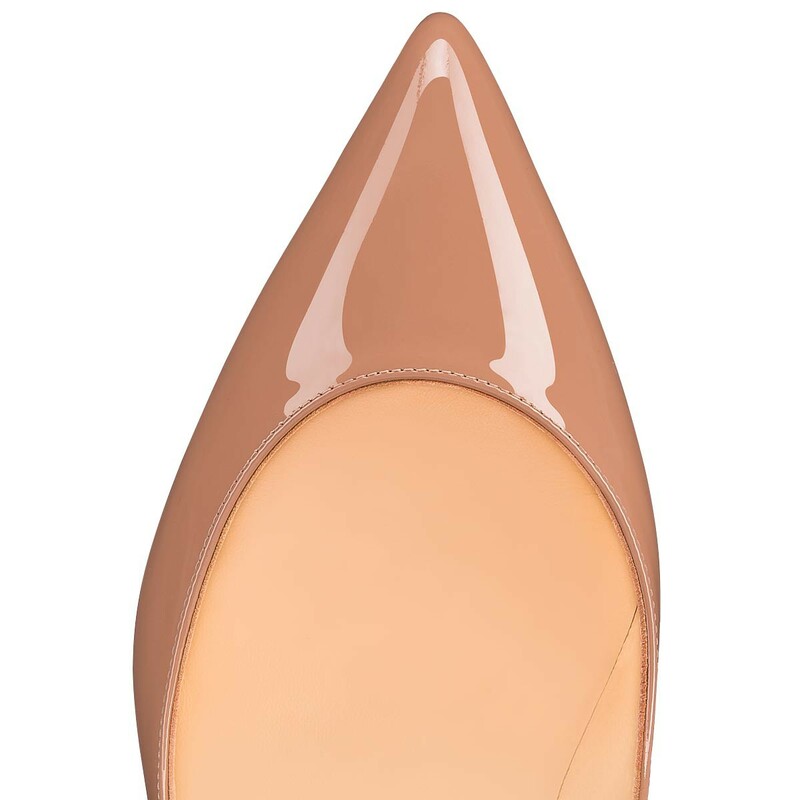 Its curved topline gracefully encircles the foot and suggests a subtle cleavage. 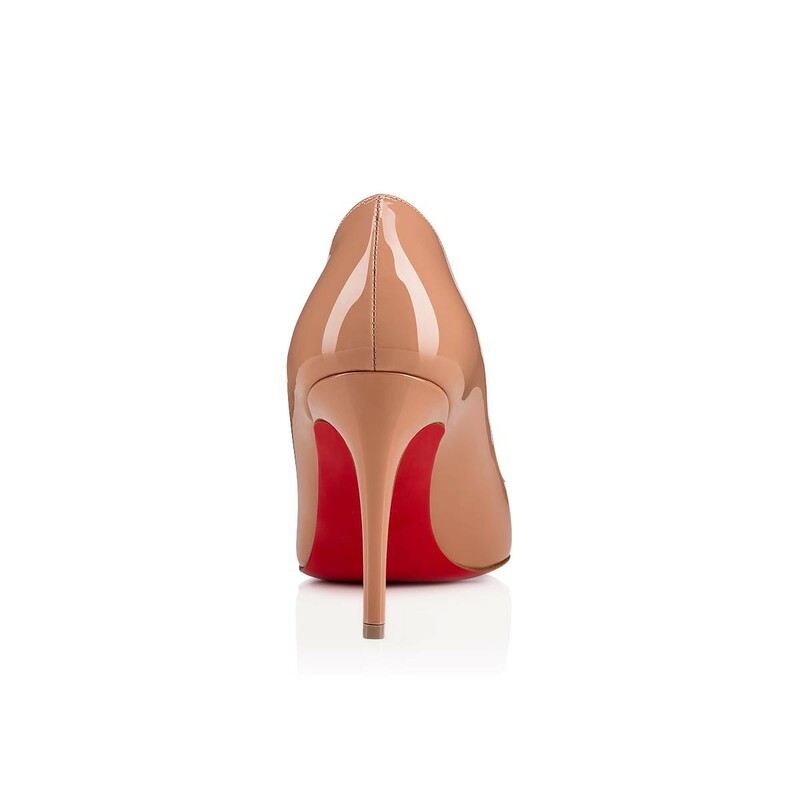 Mounted on an 85mm heel, it traces a balanced arch.